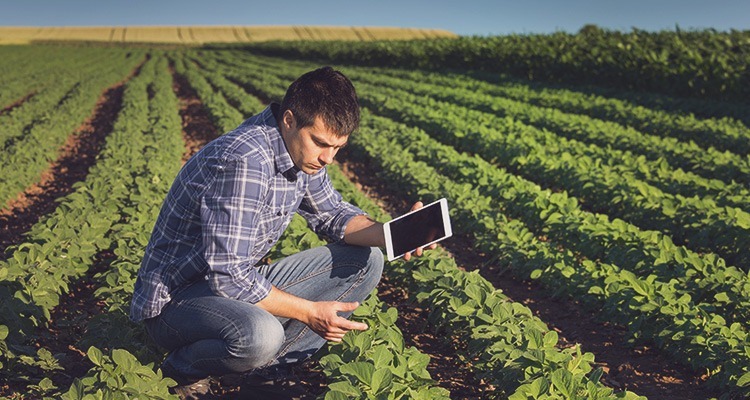 The demand for skilled, educated, innovative, and technology-driven leaders in the field of agriculture is growing exponentially. The complex issues facing agriculture today need graduates with a grounded biblical worldview. Questions of stewardship, sustainability, business ethics, and agricultural politics must be grappled with in order to meet the world’s food supply needs. This is why Corban University has decided to become one of the few Christian schools on the West Coast—the only Christian school in Oregon—to offer a degree that integrates faith and agribusiness. Agribusiness at Corban combines foundational business courses with specialized agribusiness courses. Plus, you will gain hands-on experience through internships with local farmers and ag-related businesses. You will get additional career preparation through Corban Consulting Partners, ImpressibleYou™, global opportunities and more. Learn more about the Hoff School of Business. Corban’s location in the Willamette Valley provides a beautiful and agriculturally diverse environment for you to prepare to make a difference in agribusiness. The Willamette Valley—and Oregon as a whole—is a prime location to study agriculture. With its eight distinct growing regions, healthy rainfall, and prominent role in industries ranging from cattle and dairy to grass seed, Christmas trees, blueberries, pears, hazelnuts, blackberries, clover, peppermint, grapes and more, Oregon is a natural and strategic location for agricultural studies. Corban’s Hoff School of Business is known for producing graduates who are sought out by employers. “We want Corban graduates!” are the words frequently heard from employers in Salem and beyond. In addition, Corban University was given special recognition for its business school by Colleges of Distinction. The concentration in agribusiness builds on an exceptional business core that will prepare you to make a difference. Each agribusiness student is required to take 6 internship credits. Corban’s growing connections with local farmers, ranchers, and agricultural businesses will give Corban agribusiness students a wide variety of opportunities to get hands-on experiences. The first 15 incoming students admitted to the agribusiness program for Fall 2019 will be awarded a $16,000 annually-renewable scholarship! Click here for details.